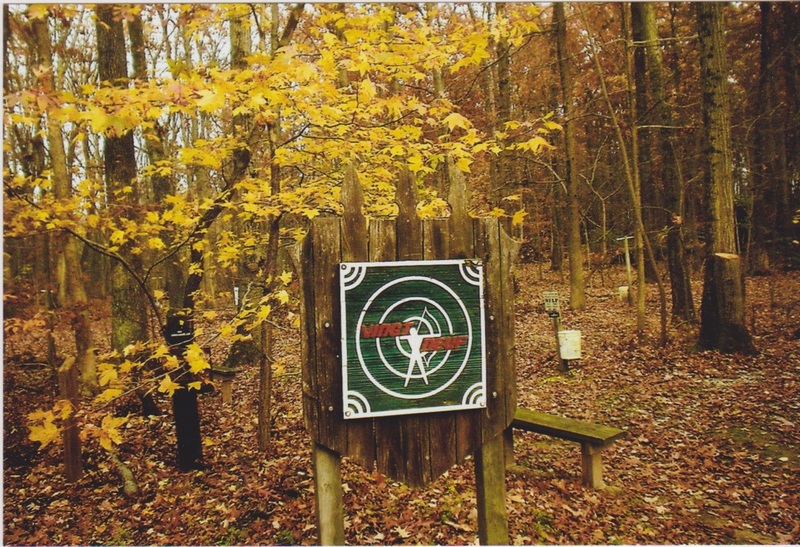 The Vingt Neuf Archery Club, which is incorporated in "The Maryland State Game & Fish Protective Association", was formed in the early 1950's. They are a chartered Archery Club with The National Field Archery Association and The Maryland Archery Association and they are also a member of USA Archery. The Club presently holds about 7 tournament shoots per year, with a 14-Target N.F.A.A. Outdoor Range, 3 Broad-head Targets, and an 18 Lane Indoor Range. Indoor Archery is from 7:00 - 9:00 pm on Monday and Thursday evenings from November through March. 3-D Shoots are every Tuesday from May 1st through September 6th starting at 5 pm until dusk. Cost is $10.00 per week. Each additional family member is $2.00 per week. Click here for a Family Archery Waiver/Application Form.